Business law encompasses the rules, statutes, codes, and regulations that govern business relationships. Business law provides a legal framework to help business people conduct and manage a business. Business law includes banking and finance, business formation and organization, business negotiations, acquisition, merger, labor law, contract disputes, intellectual property and other transactions. Business law ensures that a business is run in a continuous and systematic manner, with expected profits and the upkeep of commercial principles. Hiring a business lawyer is advised if you are planning to form a corporation or partnership. A business lawyer can help business people settle many different legal issues and advise you on the best type of business for you. Also, if you are being investigated for securities fraud, are accused of a breach of contract, or violating employment laws, a business lawyer can help. Hiring a business lawyer is advised if you are planning to form or dissolve a business. Business Lawyers assist with business structure transitions. A business lawyer can help business people settle many different legal issues and advise you on the best type of business options for you. Also, if you're being investigated for securities fraud, a business lawyer can help. If you need a business lawyer to help you with any business law matter, contact us today. 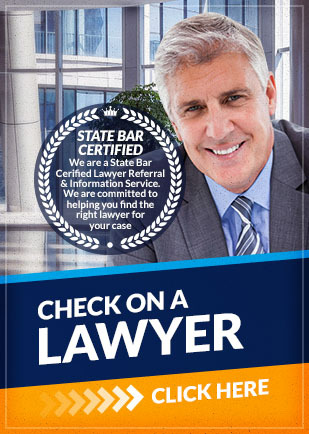 Attorney Search Network can help you find a business lawyer near you. If you have any questions about the information provided above, please contact us. Call us toll free at (800) 215-1190 or fill out our online form for your business law lawyer referral.